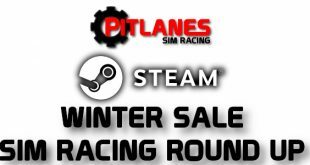 (UPDATED WITH DETAILS OF NEW CONCEPT CAR) On December 20th Kunos will release for free on PC via Steam the Bonus Pack 3 which will feature 7 new cars and a laser scanned version of Laguna Seca. Its will great fun to see just how these high performance street cars perform around a track, speaking of which see below for a new track coming in this pack. 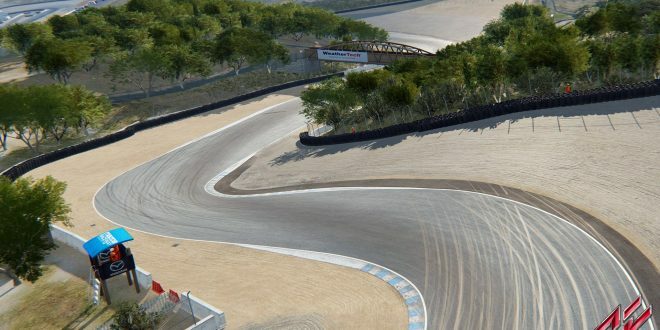 Just confirmed the laser scanned Laguna Seca track will form part of the free Bonus Pack 3, so we will get to try out these new cars on the infamous cork screw. This DLC will be available on Steam December 20th 2017. BREAKING NEWS – This new car pack will feature for the first time in Assetto Corsa a concept car from Maserati. As always please keep on eye out on our YouTube channel for our take on these new cars for Assetto Corsa over the festive period.